Home Buy Miles Alaska Airlines Miles on Sale: Why are they so good to buy in ? 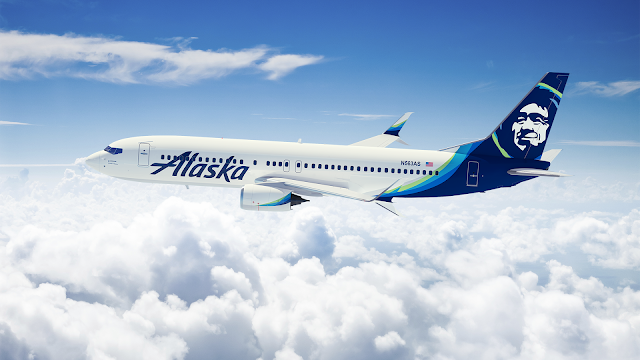 Alaska Airlines Miles on Sale: Why are they so good to buy in ? 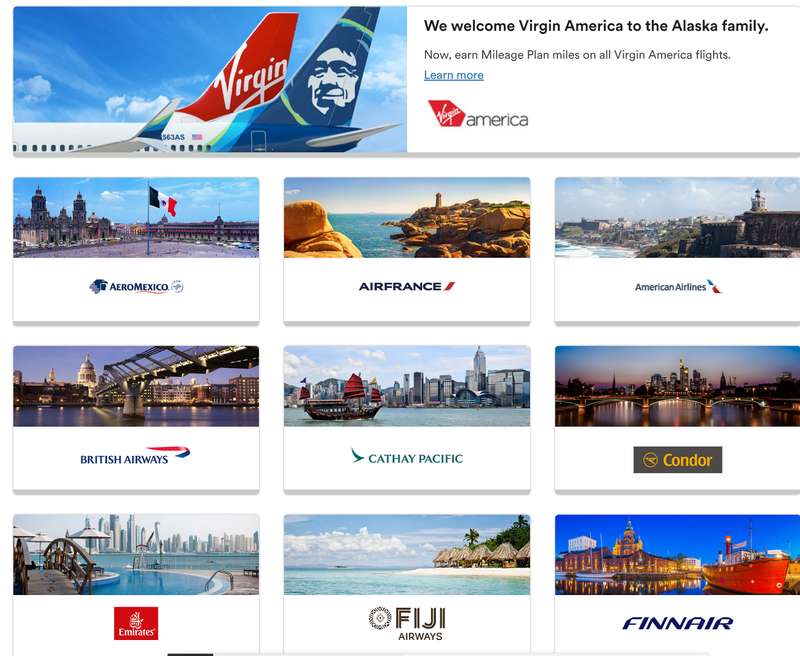 Alaska now has its miles on sale, and this is the greatest promotion for quite a while, and I recommend you buy as many as possible. But why do I recommend buying in Alaska Miles so much? Let's take a brief look at some of the highlights of this amazing mileage program in this post. Alaska Airline has its base in Seattle. It spreads most of its routes in West Coast. Additionally, there are lots of flights to and from Seattle, Portland and Los Angeles: so as you can see, Alaska Airline is pretty focused on the west coast of North America. If you live in Canada, you may find much more flights to redeem if you are based in Vancouver. 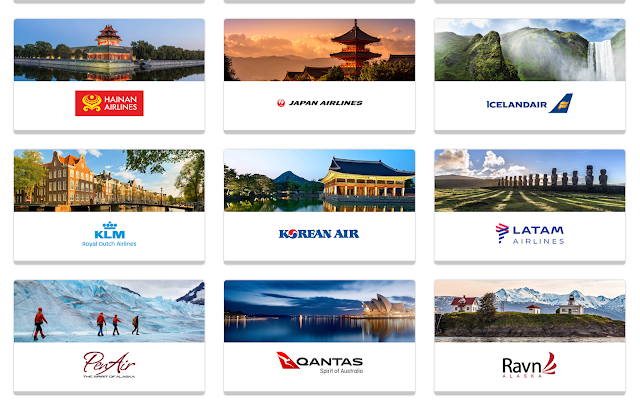 You can redeem your reward flights with those airlines using your Alaska miles, and you may find many redemption extremely valuable considering their cash ticket price. The first great feature of Alaska miles redemption is, you can have one FREE stop in your one-way flight redemption, as you can see in the example below (HGH-PEK-LAS). This is very useful if you want to visit a few cities and stay a few days before heading to your next destination. Another example here: you can redeem flights with British Airways if you are going on a trip from the US to Europe, and you want to visit a few cities. You can redeem your flight as below: SEA-LHR-MUC, and you can stay a few days in London and then take the next flight to Munich, with the equal spending of miles as the direct flight.